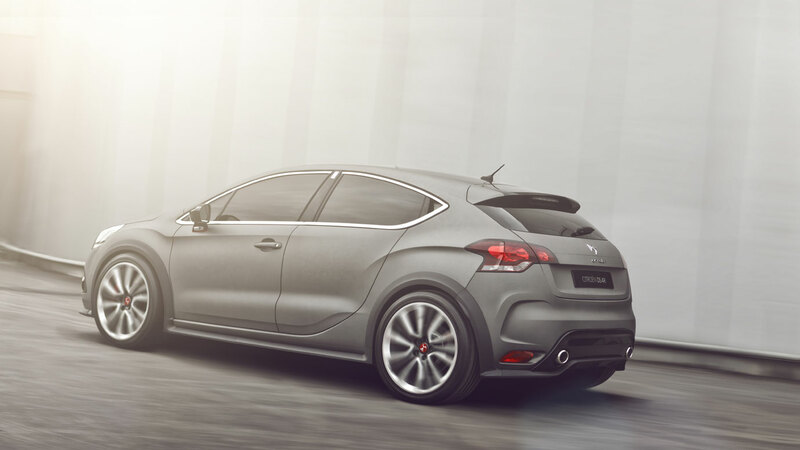 Making its world debut at the Geneva Motor Show, the DS4 Racing Concept features “100% Racing” attributes. The chassis is 35 mm lower than the regular model and track is 55 mm wider at the front and 75 mm wider at the back. The concept car also sports an air diffuser, a front bumper panel, a lower-body belt line and wing extensions. 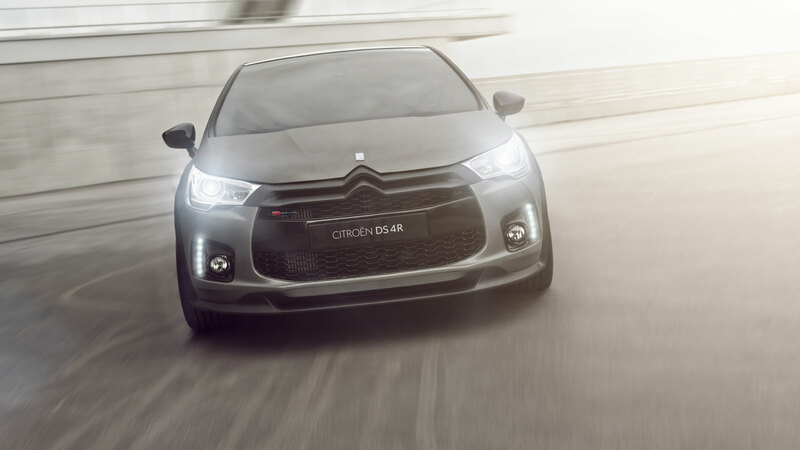 Citroën Racing has tweaked the 1.6-litre turbo engine to develop 256 bhp, or 160 bhp per litre – a record for a series-production car. 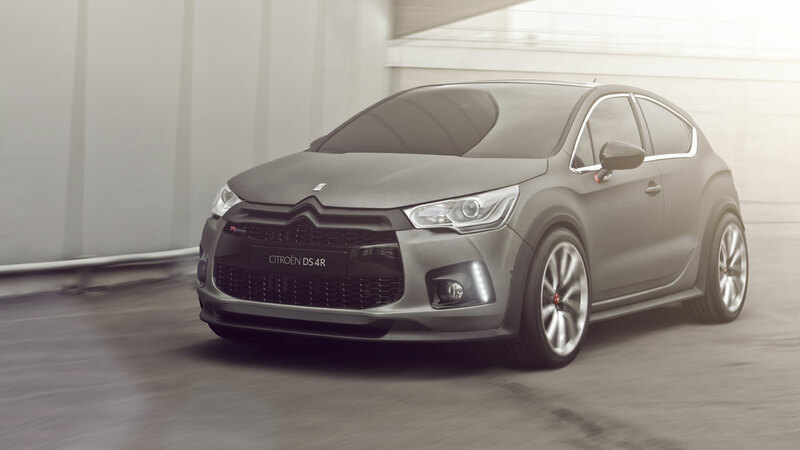 This spectacular performance comes hand in hand with controlled CO2 emissions of 155 g/km. 380 mm in diameter, and shod with larger, 19-inch wheels (235/40).